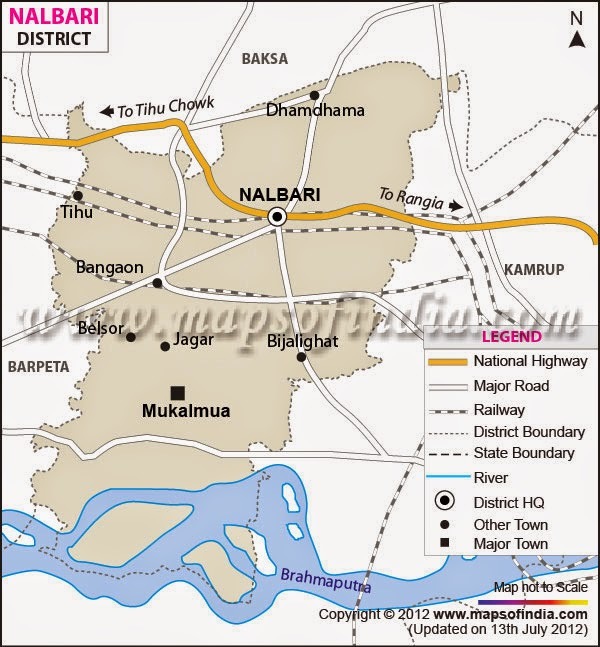 Barpetia and Nalbaria: Similar, but not same! Diverse, not funny. When we stay away from our land, either of two things is bound to happen. Either our affinity towards our culture will increase or we become an alloy of mixed culture and fail locate our origin. However, I might be wrong, and we might remain the same as we used to be back home, and continue being ignorant. So this other day I was with an esteemed gathering of the Assamese community here in Delhi where a very famous actress performed a monologue of her famous on screen appearances. The crowd mostly comprised of working professionals and students from Assam, who have settled in Delhi and somehow attach themselves with the cultural sphere back in the state. And hence her performance was no less than a treat for most of us. The performance of hers was undoubtedly brilliant, and I don’t absolutely doubt her credentials and her grip over the subject matter. But there was one particular thing about one of her monologue that really bothered me, and this has been one thing which I have always wanted to write about. She performed an act where she depicted characters with Barpetia dialect of Assamese. Everything was fine apart from the fact that in an attempt to be more humorous, she overdid what was supposed to be done, and her accent became crude Nalbaria. 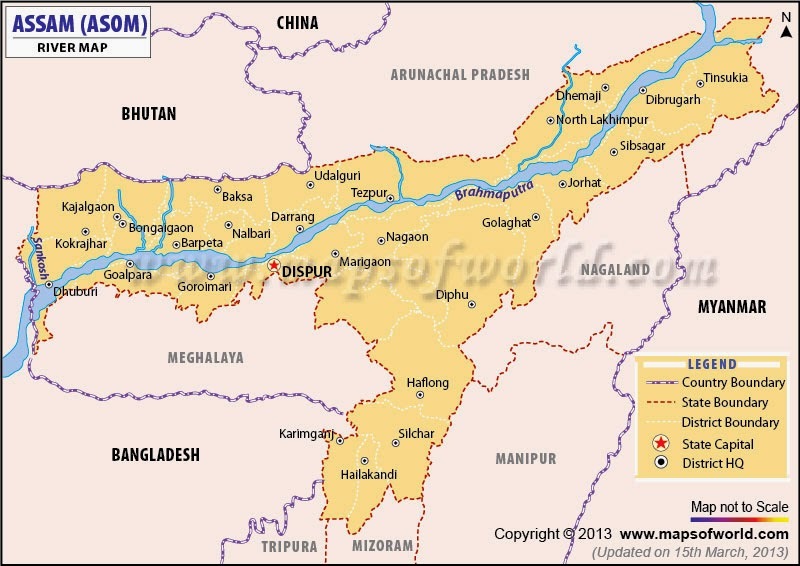 Now must I here state that, Nalbari and Barpeta are two districts in lower Assam who have very similar dialects. But similarity does not mean same right? Barpetia, I believe is smoother than Nalbari, and there happens to be a very significant difference as how the tone is used while speaking. Yes, seniors would say that I am too young to probably comment on this, but Nalbaria and Barpetia are dialects which I have inherited and I am actually particular about how it is portrayed. In her act, the veteran actress, yelled in vernacular words narrating a particular instance which was suppose to be funny. But surprisingly enough, I felt that the entire act was a little exaggeration of how things are and that too not exactly from the region which she claimed it to be based on. Her act was probably a very small issue to be considered, but the larger picture about which I wanted to write about is about making fun of one’s accent or dialect. At times I have felt that the local cultural industry (Read: Multimedia Industry) takes lower Assamese dialects granted to be funny. As in, I don’t really understand how it functions, but I have noticed that at times certain characters do not really have any funny content, but rather speaks in Nalbaria or Barpetia accent, with an intention of making things funny. Even popular news channels and radio stations use this ploy where they have one character based on lower Assam and is bound to be funny. Please pardon me if I someone believes I am not being a sport, but I seriously feel at times our dialect is taken for granted, and made fun off. I appreciate good comedy, but making fun of someone’s way of life might not be that acceptable. To conclude, I am as big a fan of good comedy as Sudhir Kumar Chaudhary is of Tendulkar. This post was not really meant to insult anybody, but rather opine about something which I have felt for a long long time. 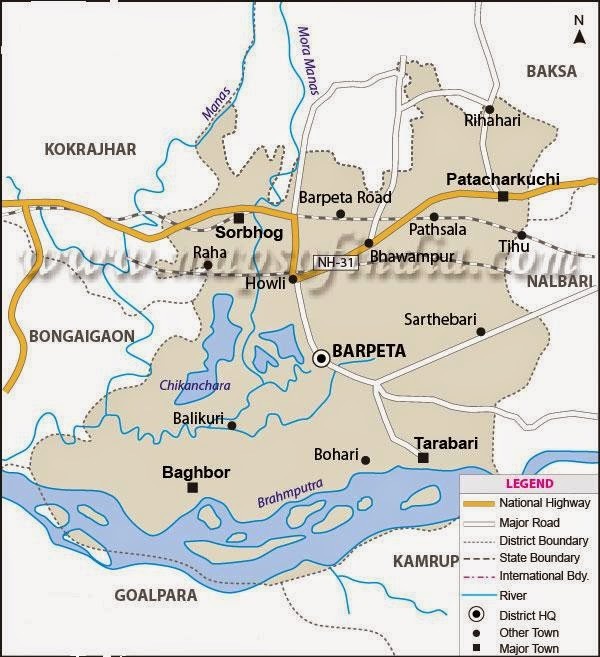 My dad is from Nalbari, mom is from Barpeta and I was born in Nalbari, spent significant time in Barpeta, brought up in Guwahati and educated in Delhi. So yes, I definitely have an affinity towards my region and language and hence the concern.